The MLB collective bargaining agreement is keeping top prospects from September call-ups on terrible teams. If you’re a Blue Jays fan, you are not watching Vladimir Guerrero Jr., the top prospect in baseball, right now, even though Toronto is 35-and-a-half games out of first place and a taste of the major leagues might benefit both the team at the box office and a player who had a 1.073 OPS in the minors this year. The Blue Jays insist it is not a business decision. If you’re a White Sox fan, you are not watching Eloy Jimenez, the top prospect in an extensive rebuild, right now, even though Chicago is 25 games out of first place and a taste of the major leagues might benefit both the team at the box office and a player who slugged .577 in the minors this year. The White Sox insist it is all about player development. If you’re a Mets fan, you are not watching Peter Alonso, the top prospect in the organization, right now, even though New York is 14 games out of first place and a taste of the major leagues might benefit both the team at the box office and a player who belted 36 homers in the minors this year. “Pretty much it was just like a business decision,” Alonso said at a Mets press conference where he was honored for his minor league performance. Jimenez, for his part, wrote a piece titled “I’m Ready” for The Players’ Tribune. The MLB Players Association, often quiet when it comes to minor leaguers getting shafted in various ways, called bull on the Blue Jays. Manipulating the service time of young players to keep them away from salary arbitration or free agency for extra years is nothing new, and makes long-term business sense for teams, but it also goes against the spirit of both competition and putting out the best entertainment product possible. It’s part and parcel with a league whose commissioner took time out this summer from his usual routine of saying his sport is too boring to chastise his sport’s best player as being too boring. Meanwhile, the Cubs took a break from a homestand on Thursday to fly to Washington and play a game that had been rained out over the weekend – a situation that has put the North Siders in a stretch of 30 straight days having to show up for work. First baseman Anthony Rizzo made his feelings clear by calling it “a joke,” and dressing in full game uniform for the road trip. Indeed, former players who have gone into management are… management. 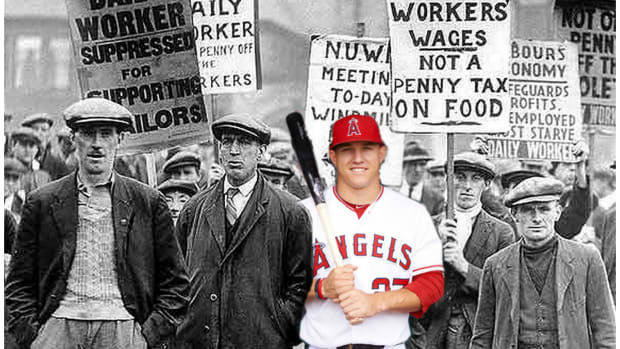 And finally, it seems, after playing so nice for so long with management, baseball players are getting fed up with the game’s operators taking every possible liberty with their livelihoods. It’s one thing to have a mere sense of that, but another to see action. 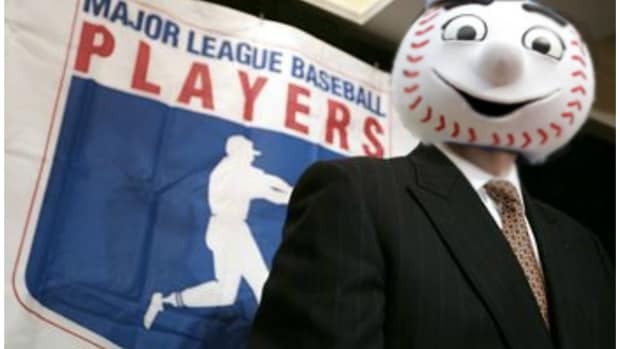 Last month, the MLBPA hired longtime labor attorney Bruce Meyer as its new senior director of collective bargaining and legal. Last week, the union brought on Xavier James, a lawyer, and MBA, as deputy COO. Tony Clark remains head of the MLBPA, but the union’s roll-over-and-die approach under his leadership may finally be shifting. 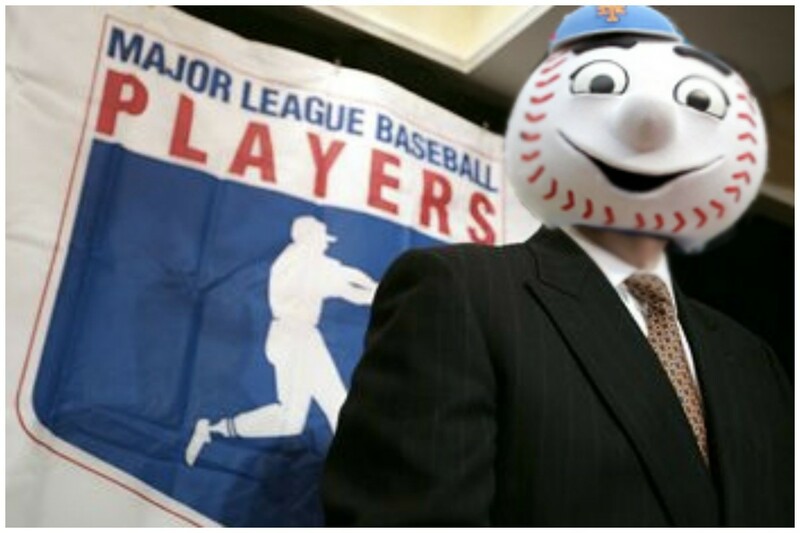 The current collective bargaining agreement runs through 2021, and obviously a ton can happen between now and then, but it appears, at least for now, that the players – especially after last winter’s glacial free agent market – are getting fed up with what they (stupidly) went into thinking would be an equitable partnership with 29 titans of industry and the Wilpon family. In the Wilpons’ case, doing a quiet-part-loud bit with Alonso serves to further underscore the incompetence of the operation in Queens, but also a burgeoning problem for baseball owners as a whole. Actively and openly screwing over the stars of the future is not a good plan for ensuring the docile cooperation of a labor outfit whose members are generally comfortable. 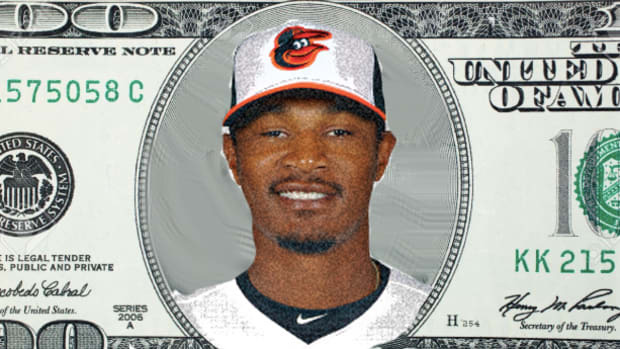 And if the labor movement ever does get down to organizing the minor leaguers who make less than minimum wage, well, they’ll wish Guerrero, Jimenez, and Alonso had gotten some at-bats for some dreadful teams at the end of 2018. 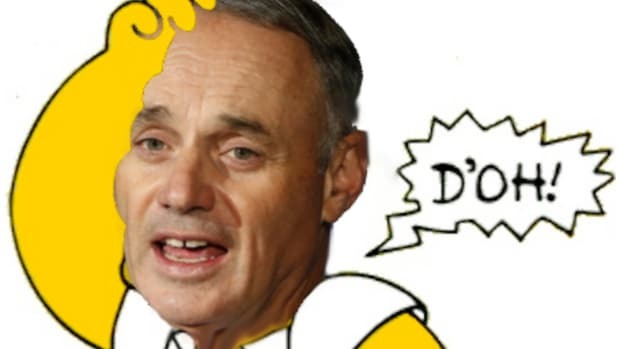 The professor of baseball was dumb to say that players aren't the game, but ownership looks ridiculous condemning him. Even MLB is starting to make noise about avoiding it's own "Washington Football Team" situation. 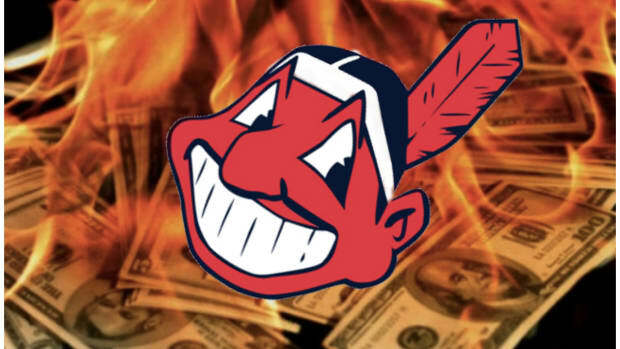 If Baseball doesn't want its franchises to look greedy, it should deprive them off the chance. 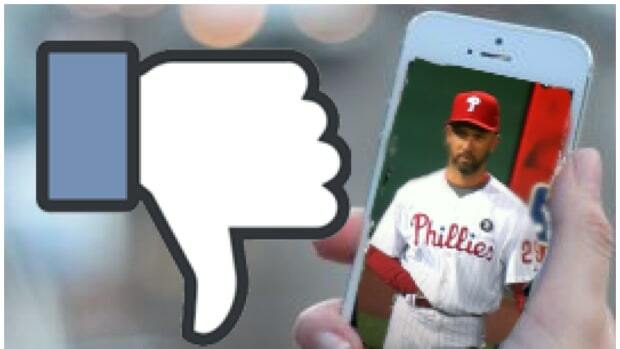 If live-streaming one MLB game a week on Facebook is the future of televised sports, the future looks boring.